six-figure, money-maker. | The IN crowd. i think i saw tha same ferrari wen i was in DC yesterday lol. i actually saw the exact same car. twice. on the exact same day. 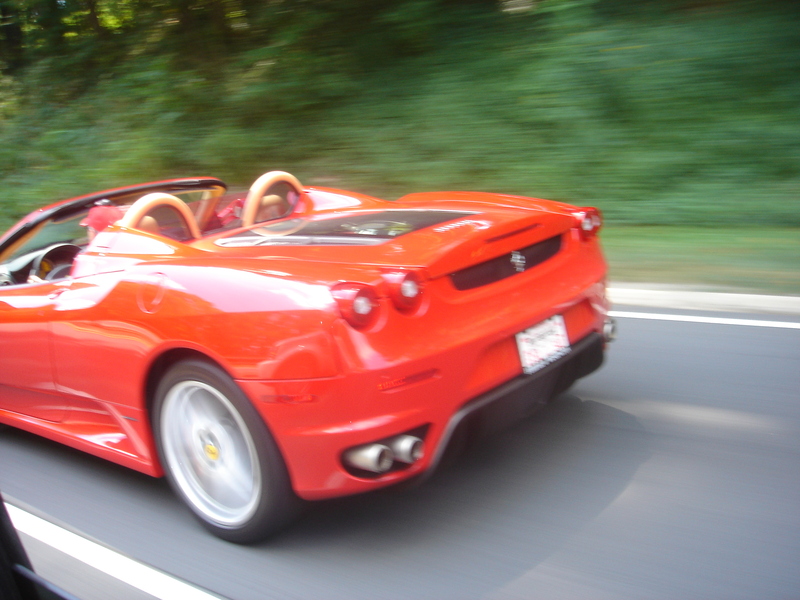 there’s only so many apple red ‘rarri’s cruising the streets of bethesda. actually, there could be several. but still, though. i bet it was the same joint. I saw that same Ferrari here in London, UK.